Let his words whisk you away while you explore the Oregon Coast, the surrounding mountains and hidden places. Go read our References and Review section and find out! 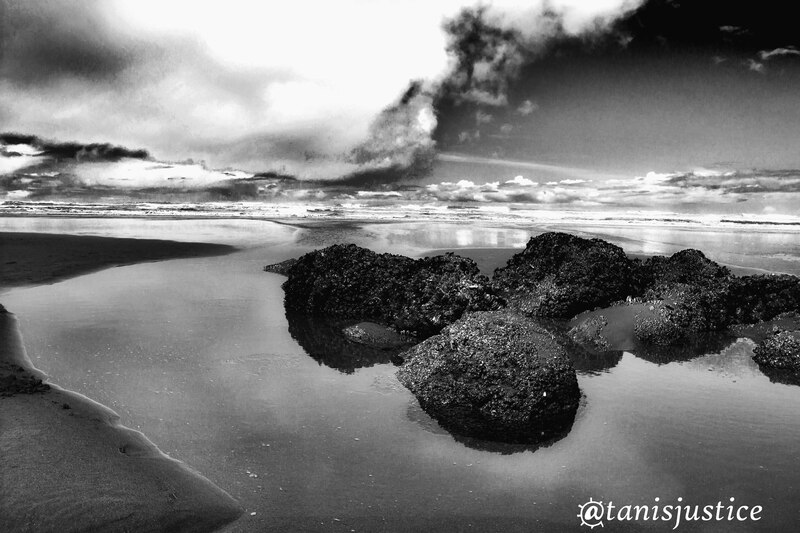 What are people saying about Tanis, his poetry and photography? I am a photographer, author, and poet. I’m a survivor. In the moments I find myself looking for you Lost in the fabric of time and love I watch the setting sun Nestling in your heart Just like your smile Why are you so far away?